Since 1989, 011 has given our loyal customers millions of dollars worth of FREE International calls! Telecom Services can be found nearly anywhere you look, but where you choose to obtain these services from matters. At 011 Communications, our focus is to provide customers with unstoppable and unbeatable products and services. With communication services including BYOD (Bring Your Own Device) plans, low cost unlimited international calling plans, prepaid cell phone services, the Skiproaming™ app, and the MagicTV box, all of your communications services can be found on one website. 011 provides the tools to improve the way you communicate. Whether you're looking to enhance team collaboration, increase business flexibility, or provide premier customer service, 011 Communications is here to help. Since 1989, 011 has given loyal customers the solution they need. In addition, we're proud to announce that we've given millions of dollars worth of FREE international calls to those customers. Keep in mind that you don't need to be a business owner or part of a company to utilize our services. They are easy to use and available to everyone. Say goodbye to prepaid calling cards with PIN numbers, cheap internet and Smartphone apps that just don't work. Say hello to a new and improved way of communicating with the people who matter in your life. Businesses can connect with customers easier and more frequently; and families don't have to worry about outrageous international calling rates! 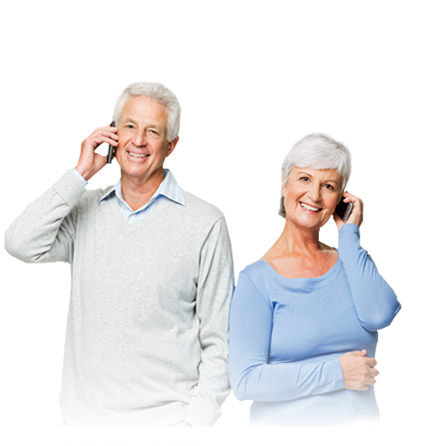 Your parents will absolutely love our Prepaid International calling service because it doesn't require an app or Smartphone! Get to know more about our telecom services such as MyTime Wireless where you can choose from the four major mobile carriers in US; Direct Dial Long Distance; Premium Prepaid Calling Service; Unlimited Calling around the world; MagicTV Box; and the Skiproaming™ app today. No Smartphone or Apps Necessary! No Cheap Internet (VoIP) Calls! No More Prepaid Calling Cards with PIN Numbers! Easy to Use by Everyone! Your parents will LOVE it! Make Premium Mobile International calls to any landline or mobile around the world through 011’s Premium Mobile network.